Are you looking for executive staff? 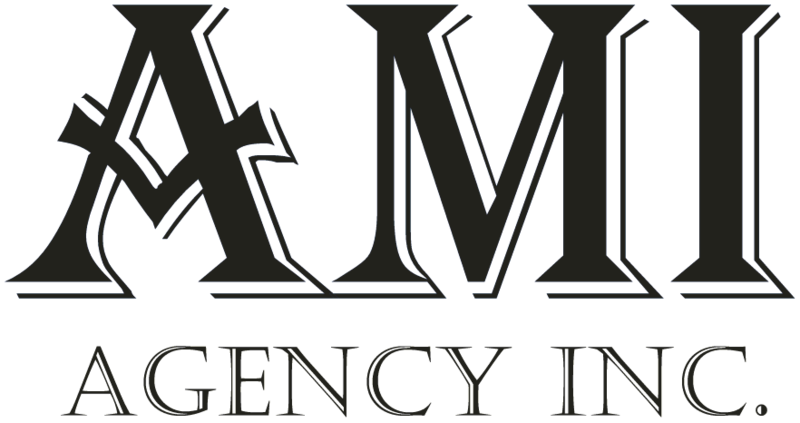 Over the last decade AMI Agency Inc has grown into being a leading recruitment agency for the mining industry in Northern Ontario. Let AMI Agency Inc help you land that job you've been looking for. AMI Agency Inc is a leading recruitment agency based in Sudbury, ON specializing in, but not limited to, skilled trades. We offer individuals access to dozens of reputable and high profile employers through a single job application and interview. We recruit for direct hire for our client. While based primarily in Sudbury, ON, we have opportunities available across Canada. If our candidates meet the requirements of our client, they get hired on immediately. If you are looking for a different career path and think you have what it takes drop by or send us a resume. Don't delay, register with us today! AMI Agency Inc has the resources to help you find that career you've been looking for. Find out what people are talking about and see what AMI Agency Inc can do for you!